When you are looking for a photographer there are many things you need to look for pricing will be one of the key things you are looking for and we understand that. 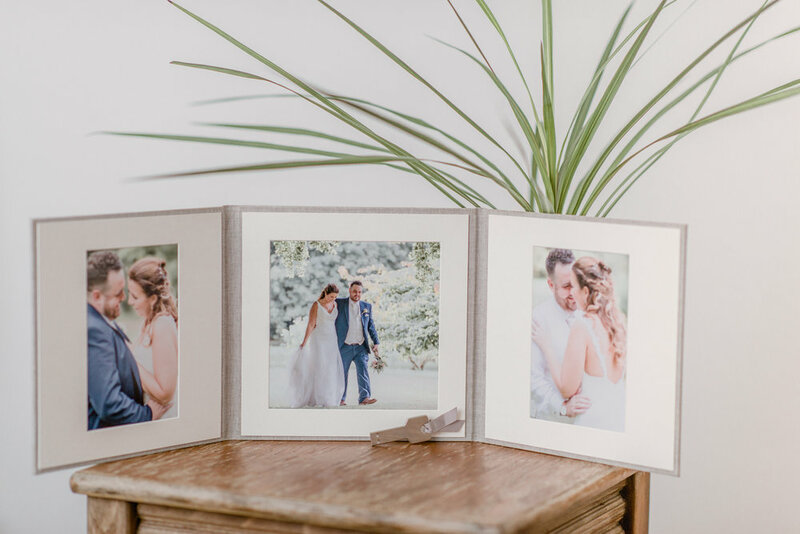 We start at £1375, this is our photography only package, with this package you receive us both on the day, you get a lovely usb stick with the right to copy, print and share your image. You also get an online gallery with a password protected code for you to share with your family and friends. On the gallery there is a feature where you can shop and buy professional printed prints and canvas as well as many more items - this is great for family and friends to see your images and purchase without having to use your usb stick.